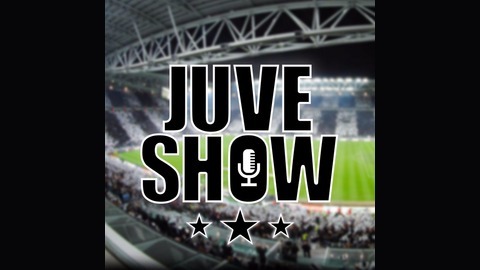 Weekly Podcast to talk about Juventus. 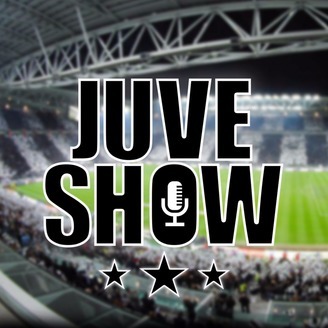 Antonello and David, two people from two distant countries, but with a common language: Juventus! Join our community on social media!